I f you prefer to use other payment method ( Paypal , TT , West Union ect,. If you are worried about Too Much Custom Dues , please contact us. 3). If you want to know More Product Details , please contact us. Shenzhen Fangwu E-Commerce Co., Ltd. 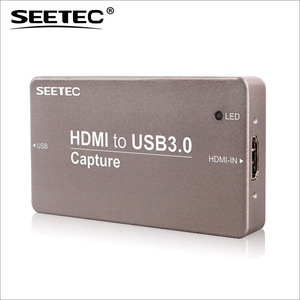 Features 1.Include Professional and easy to learn & used video editor Software: honestech HD DVR 2.5 2.Popular USB 2.0 interface and not need external power 3.Capture Video & Audio though USB 2.0 interface 4.Control the Brightness, Contrast, Hue, and Saturation of color 5.Portable and easy to store. 6.Can capture audio without the need of a sound card 7.Plug & play 8.Support most of the formats: record in DVD+/-R/RW, DVD+/-VR , and DVD-Video. 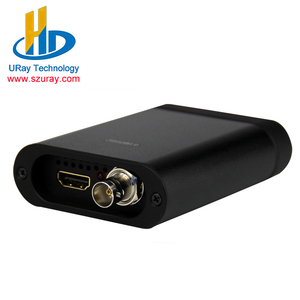 9.Can be used for internet conference / net meeting Specifications 1.USB 2.0 2.Supports NTSC, PAL, Video format 3.Video input: One RCA composite, One S-Video. 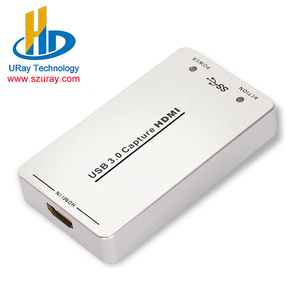 Alibaba.com offers 318 usb capture grabber products. such as paid samples. 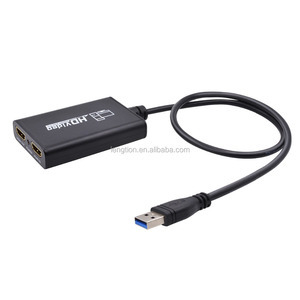 There are 313 usb capture grabber suppliers, mainly located in Asia. 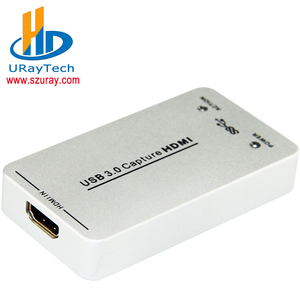 The top supplying country is China (Mainland), which supply 100% of usb capture grabber respectively. Usb capture grabber products are most popular in North America, Southeast Asia, and Western Europe. You can ensure product safety by selecting from certified suppliers, including 66 with ISO9001 certification.